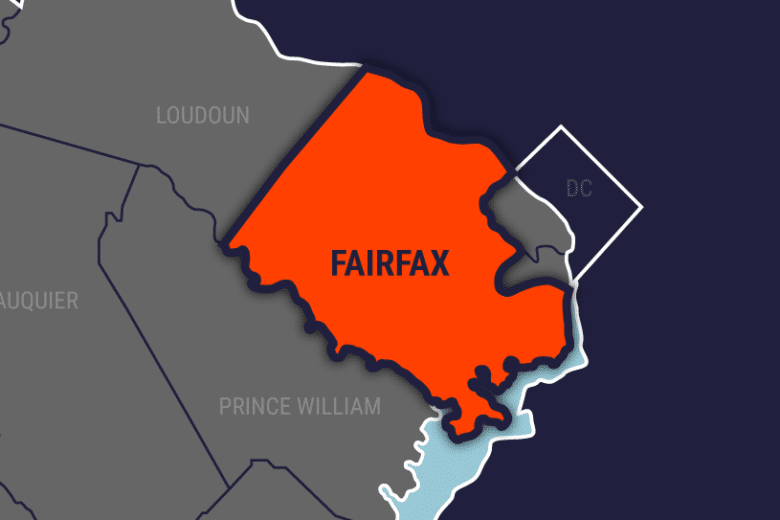 Fairfax County police are asking the public for help after a series of burglaries mainly targeting victims of Middle Eastern or Asian descent have resulted in losses of over a million dollars. The first burglary occurred on December 29 and was reported by a neighbor who scuffled with the suspect. 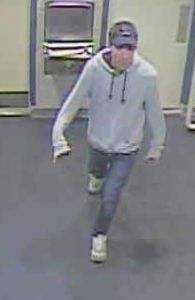 The same residence was burglarized on Jan 17, and witnesses described the same suspect. 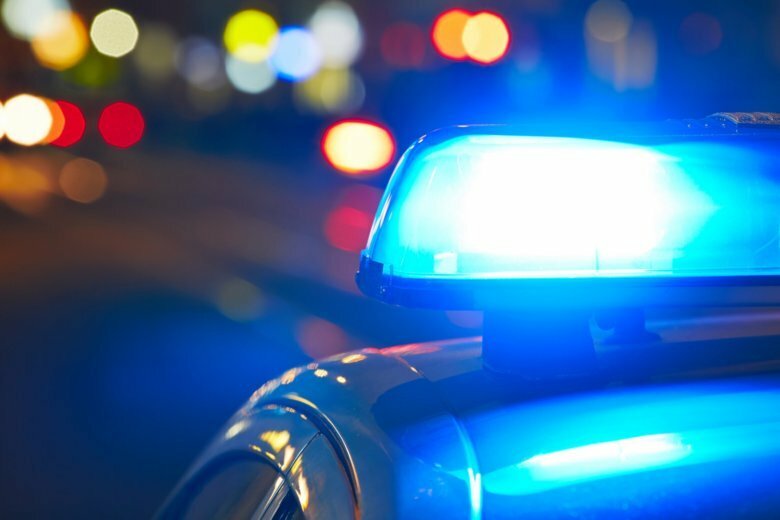 A black man who was shot in the back while fleeing a burglary scene is suing the white Virginia police officer who shot him in an incident captured on video. 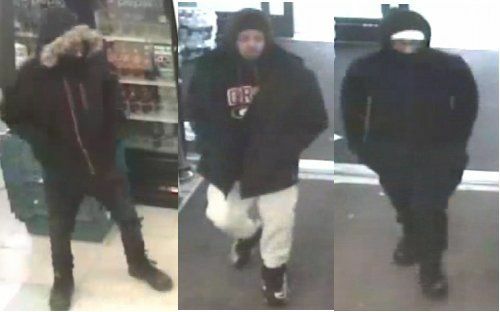 Three suspects, all male, entered a store on Georgia Avenue NW Tuesday morning. According to police, they stole property from the pharmacy area of the store and then fled the scene. 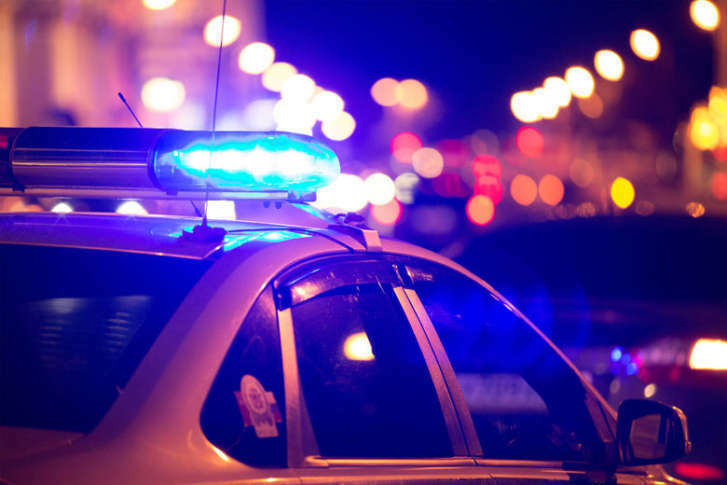 D.C. police have arrested and charged a man in connection to a string of burglaries in Northeast D.C. Donte Watson, 33, was arrested Monday, the same day he allegedly committed his sixth burglary. 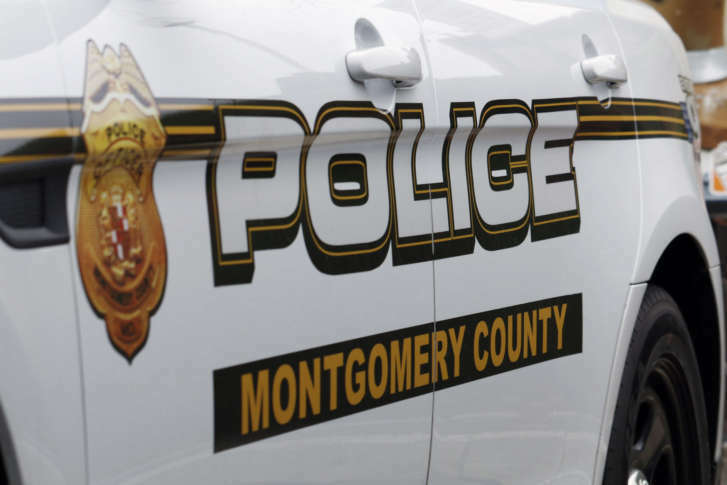 A Maryland man has been charged in connection to a series of home burglaries and an attempted sexual offense of a girl that police said took place in the Ashton-Sandy Spring and Colesville areas last week. Police are searching for a suspect who allegedly stole another man’s keys and wallet and later burglarized his Bethesda, Maryland, home. 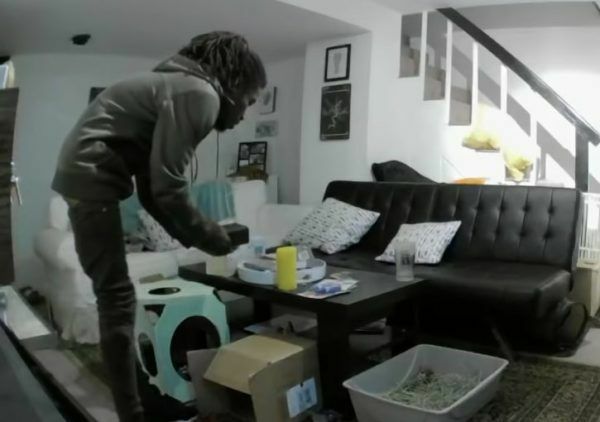 A Virginia Square resident returned from work on Tuesday to find his house had been burglarized and it was all caught on the pet cam. See video. 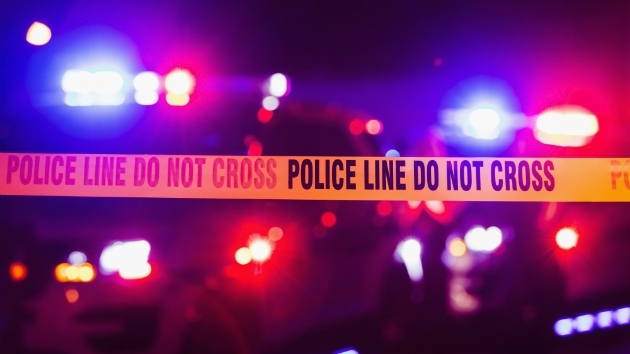 A man who was shot outside a Centreville, Virginia, home early Monday is now facing a charge of unlawful entry, but his shooter likely won’t face charges. 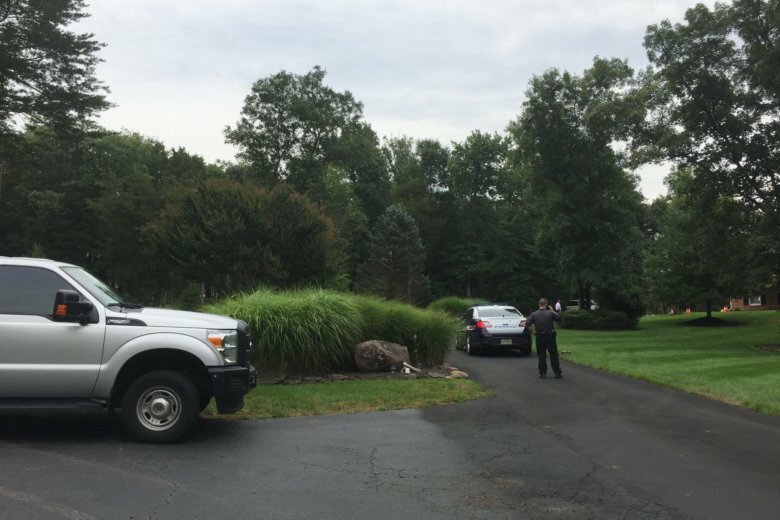 According to Fairfax County police, a homeowner apparently confronted a man on his property near Centreville. The homeowner then shot and wounded the man. 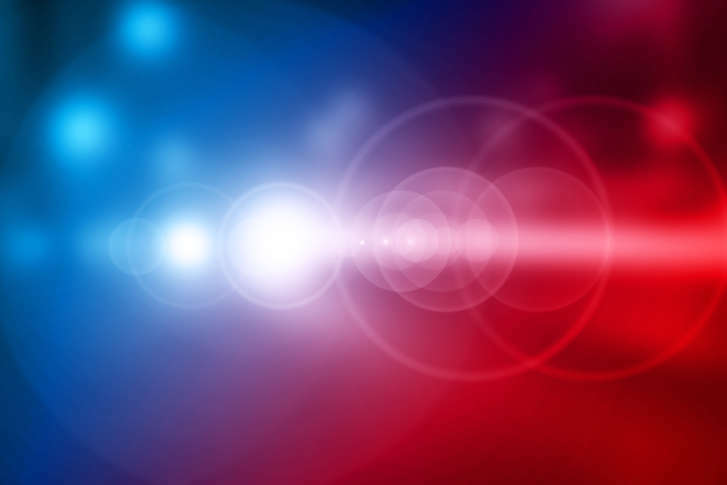 Around 6:19 a.m. Sunday in an armory in Hanover, Maryland, four suspects stole firearms, including handguns and rifles, according to law enforcement officials. The victim was asleep in her residence when she felt someone touch her and saw a man standing over her. The suspect broke into a home between 2 p.m. and 4:30 p.m. on July 17 in the 400 block of Woodcrest Drive SE, D.C. police said. 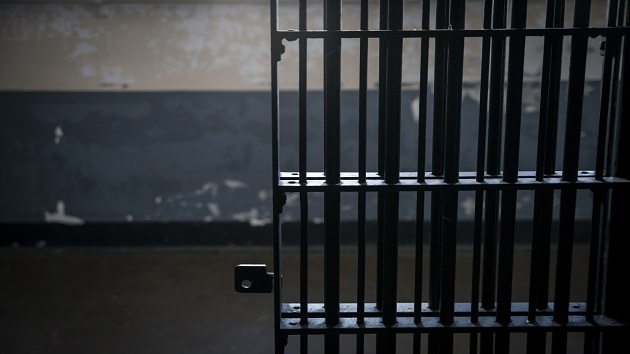 Two Virginia men were convicted Monday of conspiracy and theft of firearms from a federally licensed firearms dealer.